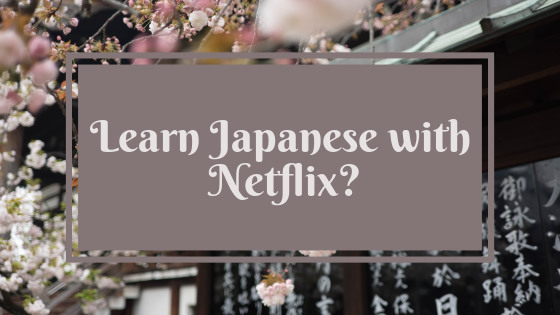 I love podcasts, as I find them a great way of brushing up on my Japanese when I’m on the go (I’ve written about why I like them so much in a separate post). Fortunately I have found a new podcast which is great for my work commute: Bilingual News Podcast. This weekly bilingual news podcast is hosted by Michael and Mami. Each episode is usually at least an hour in duration but the nature of the podcast makes it easy to listen for 15 minutes or so at a time. Each podcast covers a number of current news stories from around the world which are usually read out by Mami in Japanese, then Michael follows up with the story in English. There is then a discussion in both languages around the topic. I really like the podcast as you get to hear the article in Japanese first, then the English translation which allows you to check your comprehension before they delve into the given topic. Whilst the article summary uses the type of vocabulary and grammar constructions you would find in a written article, the discussion that follows is always in more everyday Japanese. Mami normally sticks to speaking Japanese and Michael English, although they do both switch between the two languages. There is an accompanying app which has transcripts for each podcast along with other useful functions such as the ability to make notes, vocab lists, use the dictionary functions and access essays. Whilst the transcripts for the first 3 episodes are free, This has a subscription fee of 240 yen a month. I have not tried it myself but as a relatively cheap subscription it sounds like good value for money. Newspapers can be especially tricky but I think listening to this podcast, especially while reading the transcripts will really help you get used to the nature of the type of language that gets used in newspapers and how it differs to standard spoken language. I think if you already enjoy news digest podcasts and are looking to listen to something similar but in Japanese this is a good start. I would also recommend this if you are preparing for the JLPT, or if reading a newspaper in Japanese is something you would like to work towards.